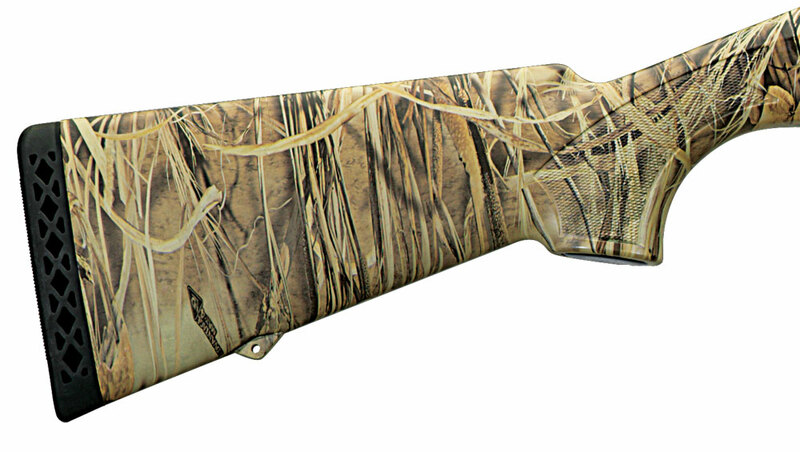 The Stoeger M3500 shotgun is a perfect choice for game birds. It features only 3 moving parts in the bolt, a drilled and tapped receiver, and a barrel fitted with ventilated, stepped rib, fiber-optic front sight. 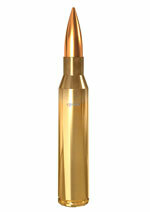 Max Shell Length: 2-3/4", 3" AND 3-1/2"